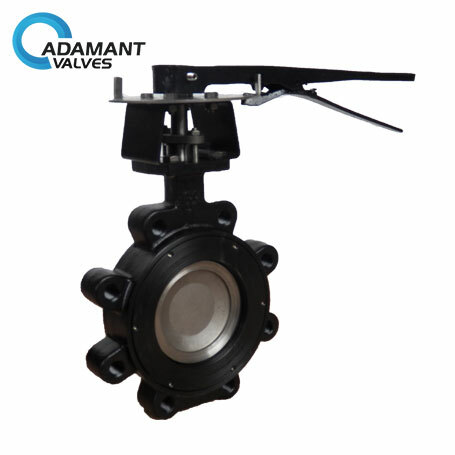 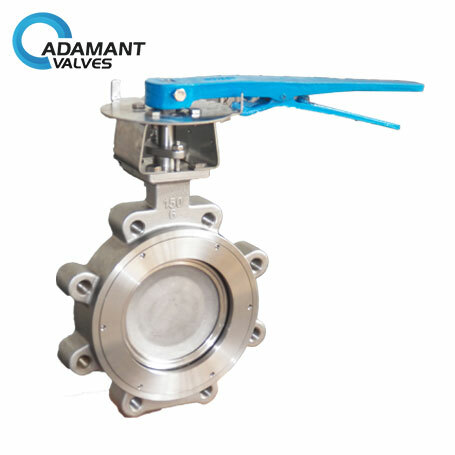 Adamant Valves is a dependable, cost-effective manufacturer of soft seat, metal seat and fire-safe high performance butterfly valves. 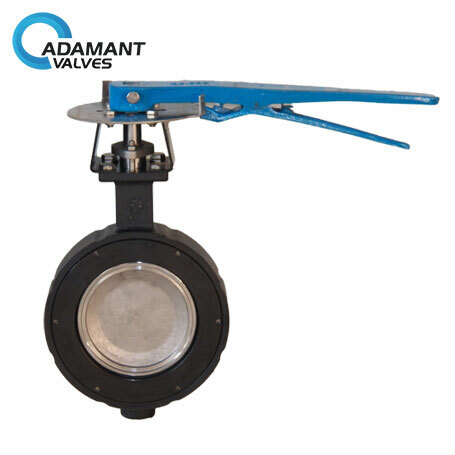 Adamant Valves can fully replace Flowseal® and Bray® valves at very attractive prices. 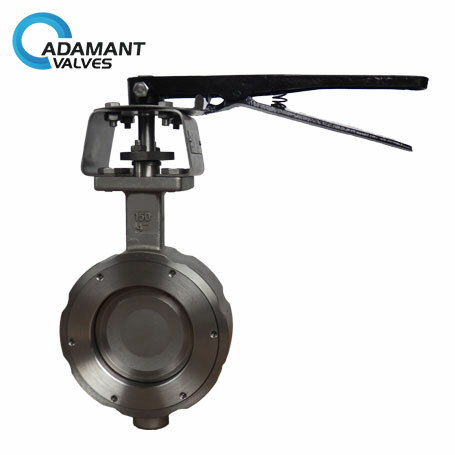 Our High Performance Butterfly Valves are designed for critical applications in chemical industries, petrochemical industries, power plants, and district heating. 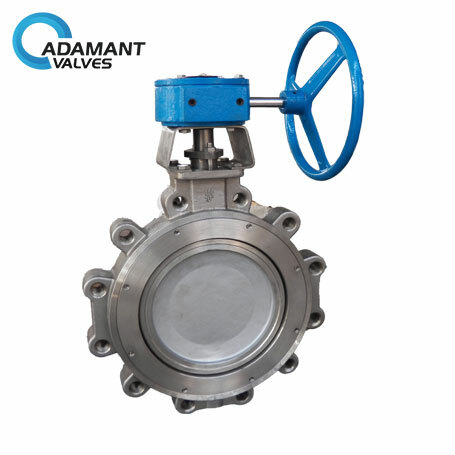 These valves provide exceptionally long and trouble-free service life, reducing total cost of ownership. 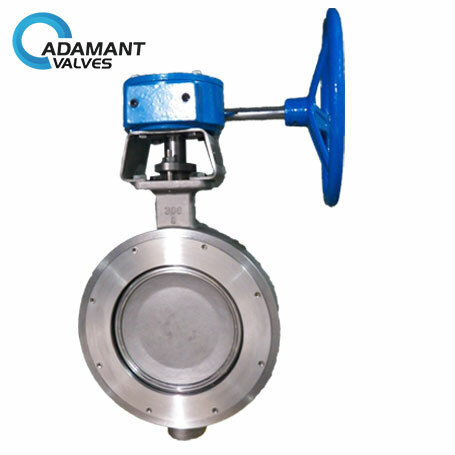 Adamant valves are rigorously tested to meet demanding industry performance requirements. 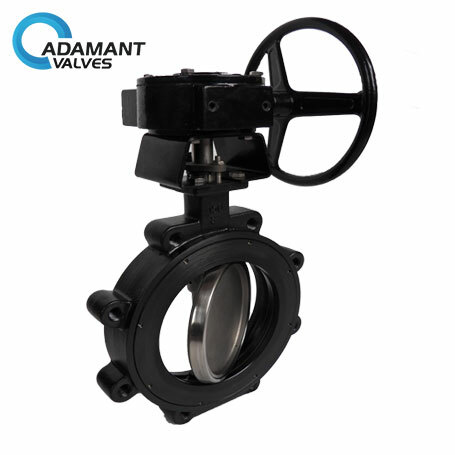 The dynamic PTFE/RTFE seat provides bubble-tight shutoff in both directions. 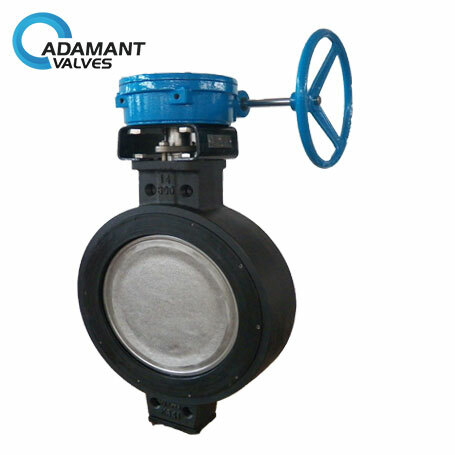 Our unique disc design provides lower torque and longer cycle life.